The Golden Toad once made its home in the mountaintop cloud forests of Central America, but as climate change-driven drought caused the forests to disappear, so too did the toad—now considered extinct, as it hasn’t been seen since 1989. If climate change continues at its current rate, one in six species could face a similar fate, according to a new meta-analysis of 131 published studies examining everything from Arctic foxes to Californian Oak Trees. The comprehensive analysis was conducted by Mark Urban, a professor of evolutionary biology at the University of Connecticut, and published in the journal Science. 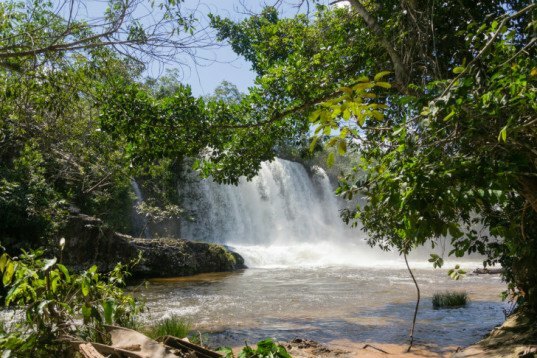 Urban found that if global temperatures rise by 2°C by the end of the century, then extinction rates will increase from 2.8 percent at present to 5.2 percent. As it is increasingly recognized that we are unlikely to cap temperature increases at 2°C, the extinction rate does not increase linearly, but accelerates with every degree rise in global temperatures. Urban’s calculations show that if temperatures rise by 4°C by the end of the century, 16 percent of species will be at risk of extinction. The regions likely to be hardest hit are South America, Australia and New Zealand with extinction rates that may be double those seen in North America. In the U.S. and Canada plants and animals have a far greater capacity to migrate to a new habitat if climate change causes an existing habitat to become unlivable. In South America there are species that are naturally limited to highly specific habitats in tropical rainforests and on mountaintops. Endemic species in Australia and New Zealand meanwhile have few options for finding an alternate habitat. 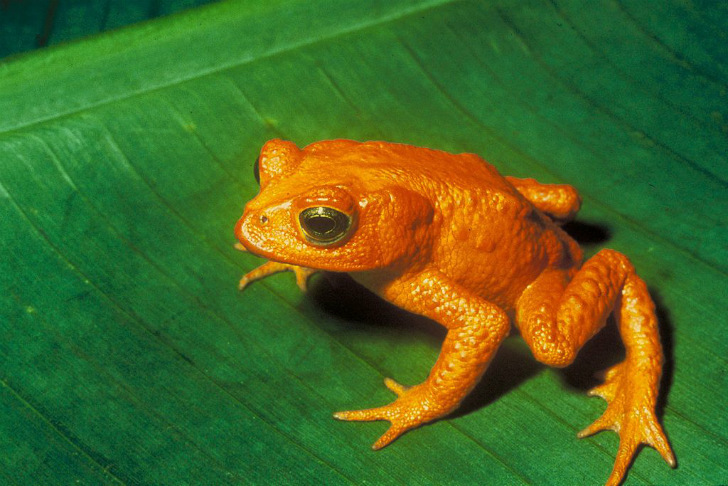 The Golden Toad once made its home in the mountaintop cloud forests of Central America, but as climate change-driven drought caused the forests to disappear, so too did the toad—now considered extinct, as it hasn't been seen since 1989. If climate change continues at its current rate, one in six species could face a similar fate, according to a new meta-analysis of 131 published studies examining everything from Arctic foxes to Californian Oak Trees.